Is it possible to earn money by playing games using mobile phones? Yes of course, you can earn money using a smartphone just by playing the games. 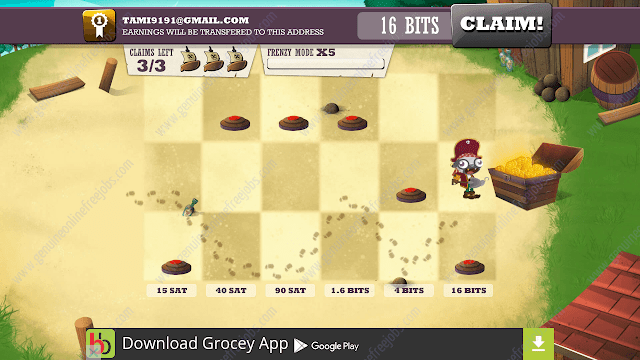 As lots of people are interested in playing mobile games on their android, iPhone and windows® phone, companies stared creating gaming apps for mobile phone that pays real money for spending time on that app. 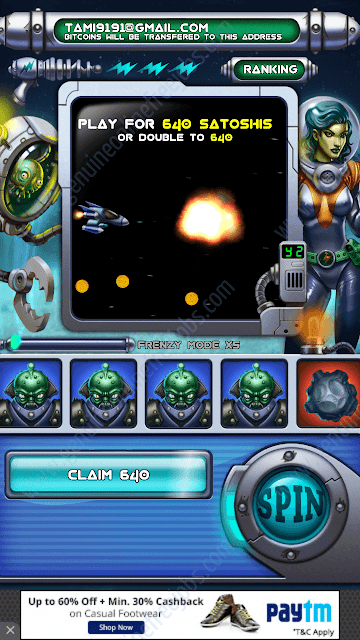 Get the information about, how to earn money by playing games on mobile phones in this article. The mobile apps listed here pays money in digital currency known as bitcoins. You can convert these bitcoins into your local currencies like USD($), GBP(£), INR(₹), EURO(€) anytime. To receive bitcoins you should own a bitcoin wallet and these apps pays only through XAPO. So, if you don’t have an account on XAPO, click here to create one – XAPO wallet. After creating an account you can download xapo app to your smartphone. If you want to learn more about this digital currency – What is a bitcoin? 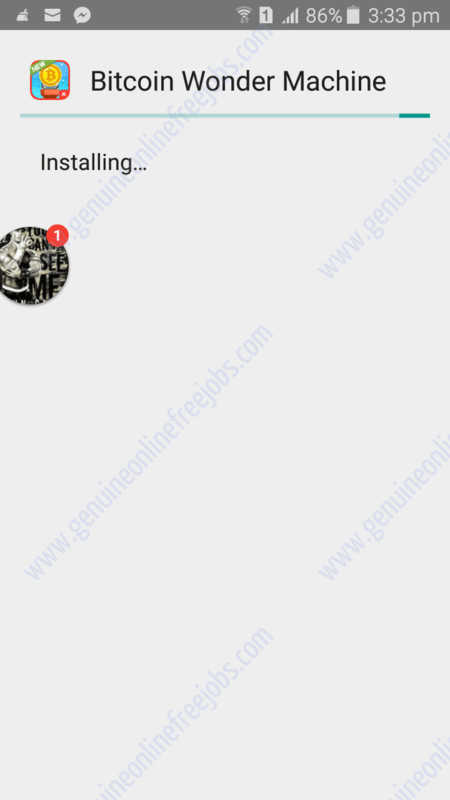 You might like this – Ad clicking job on smartphones. To play these games you should own a smartphone or a tablet. Currently, these apps are only available for android phone & iPhone and it will be available soon for windows® phone. 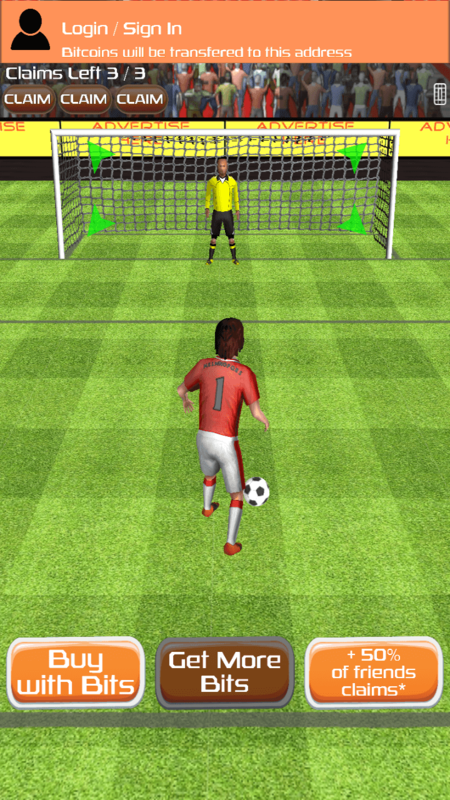 While playing the game your phone should be connected to the internet connection. As the bitcoins are paid instantly to your xapo wallet, internet connection is mandatory to connect the xapo server. iPhone users will be redirected to iTunes and they can directly download the app from there. Android apps are available only as .apk files (not applicable for iPhone users). So, you have to download these games to your PC, laptop or smartphone memory before you can install. After downloading the games, open the folder on the android phone on which paying game apps are stored. 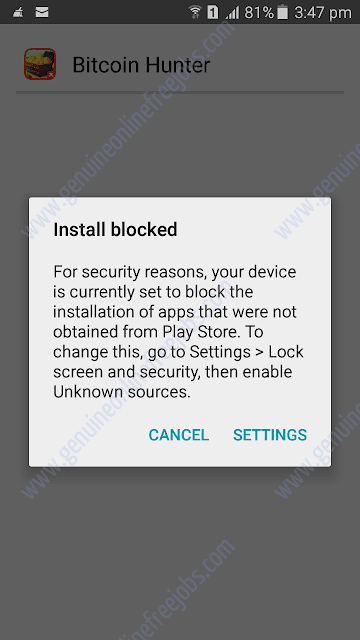 Click the .apk file to begin installation. 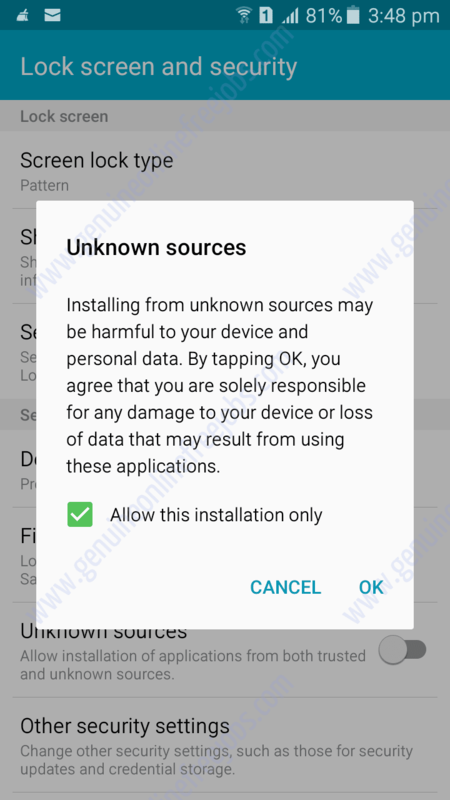 Any apk file you install, android will ask you to change the settings of unknown file installation. Click settings to change the default settings. Now switch the unknown sources button to ON and tick “allow this installation only” so that you can prevent unwanted installation in future. Click OK to continue. You will get a notification that installation is complete. Now, click open to launch the application. Registration procedure is very simple. You will be asked to enter your email address. If you already have a xapo account then its ok. If you entered the email address without an account, automatically an account will be created on xapo. Then after you should complete the security questions and set a password to your xapo wallet. You don’t have to set any password in the game app as the payment are instant and will be sent to your password protected wallet at no time. You can start playing immediately after logging in. Related link – Mobile PTC site | Click ads and earn money using your smartphone. Note : If you’re reading this article from your desktop or a laptop. You can directly download it from here. Then copy it to your smartphone’s memory card to install. 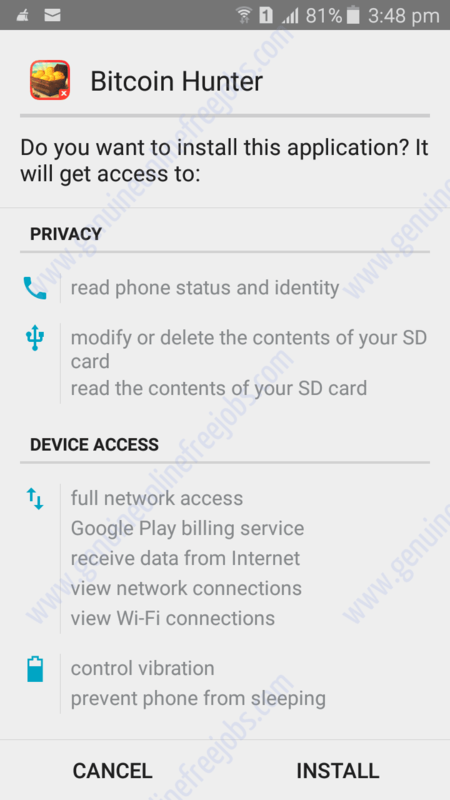 And if you’re reading this from your smartphone, you can directly download to your memory card. Wheel of bitcoins is a simple roulette game. Just tap to spin the wheel and wait for the wheel to stop and claim the bitcoins immediately that have been indicated. 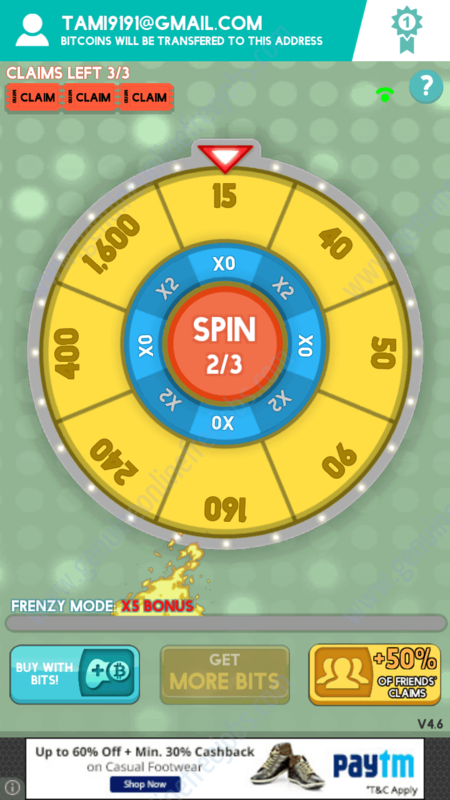 If you wish to earn more, you can spin the second wheel and if you’re lucky your bitcoins will be doubled. You can claim it for instant withdrawal. Available on OS – IOS and Android. 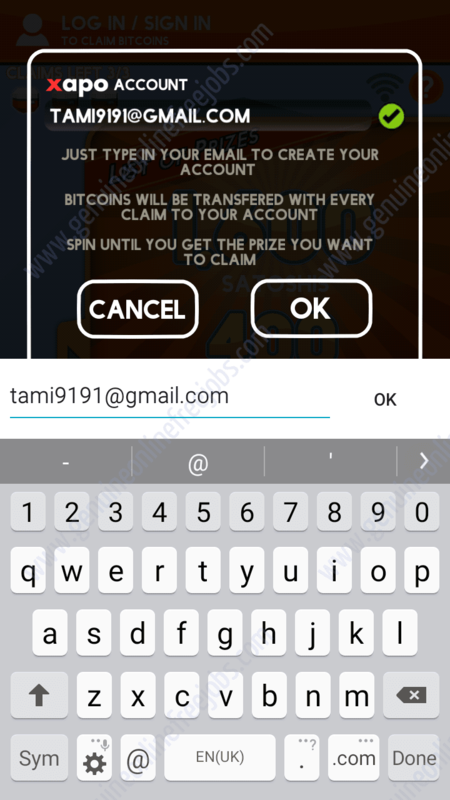 Download the app – Wheel of bitcoins. Bitcoin hunter is an easiest and interesting game. Where you gotta make correct moves towards the treasure. Once you reach the goal without getting stuck on land mines, the indicated bitcoins will be added. You should click claim to send to your xapo wallet immediately. Available on OS – Android. 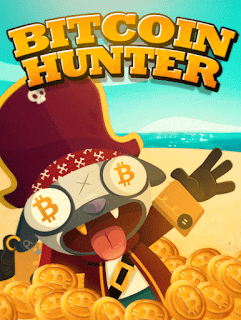 Download the app – Bitcoin hunter. If you love football this game is the right choice for you. Penalty hero is an addictive game. Every time you score a goal, they reward you with bitcoins which can be claimed immediately to Xapo. Introduce your friends and earn more. 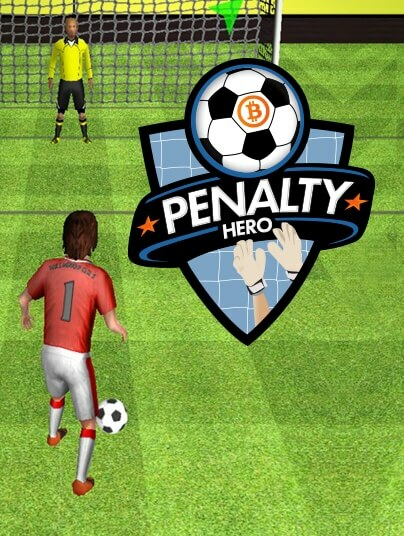 Download the app – Penalty hero. Space bitcoins is also an interesting game where you can earn money by destroying the asteroids. After completing the mission you can claim your bitcoins by clicking claim button. Bitcoins will be sent to the xapo wallet instantly. 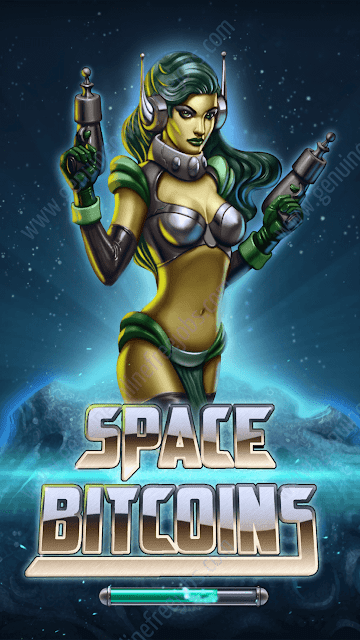 Download the app – Space bitcoins. Bitcoin wonder is the game that totally depends on luck. Every time when you operate the wonder machine, you will receive certain value of bitcoins. 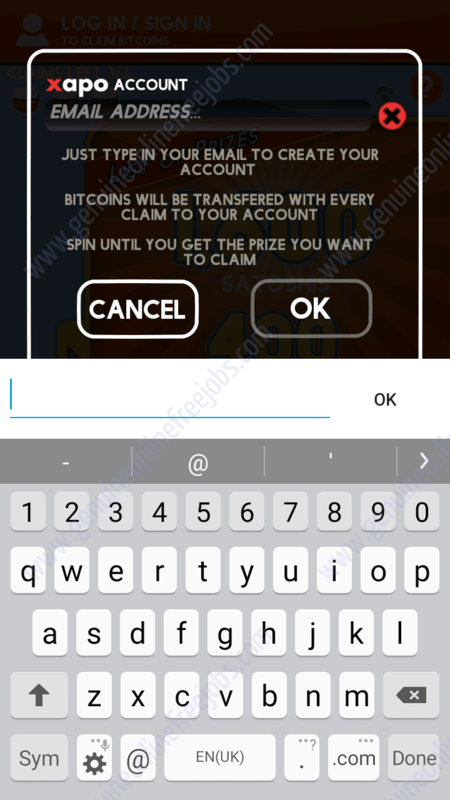 Play in disco mode and win 5x bitcoins. 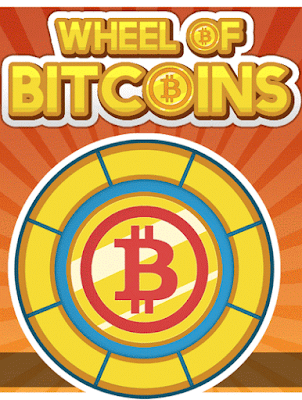 Bitcoin wonder is the best game to earn more bitcoins in short time. 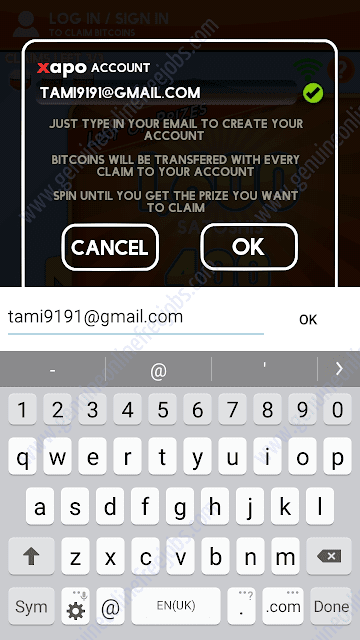 Download the app – Bitcoin wonder. 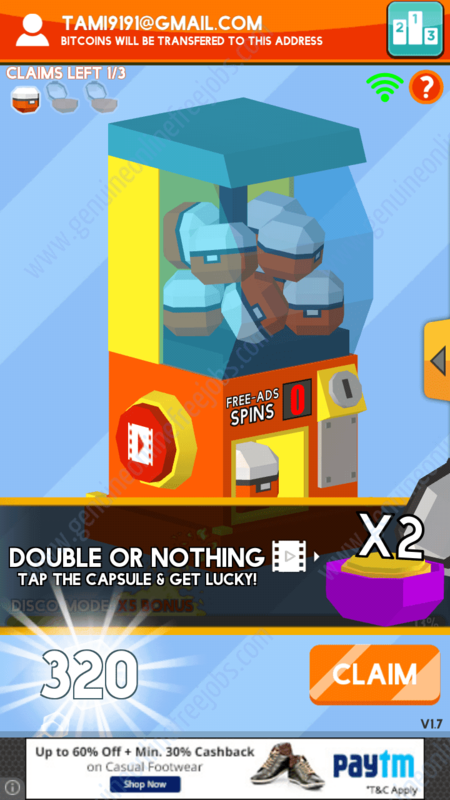 There are modes like disco mode, turbo mode, frenzy mode on each gaming app. Use those mode to increase your earnings. Also, you can double the earned bitcoins every time without using the modes. Refer your friends to download these apps and earn 50% referral commission for life time. So, if you refer 10 friends and they earn $2 everyday. You will receive $1 * 10 = $10 to your xapo wallet automatically. This is the best way to earn more without working. I recommend you to download all the game apps, before installation. So, you can install all the apps at once. Playing the same game will be boring. So, you can play all these games based on your interest. I recommend you to open an account in xapo wallet before logging into the game. If you are not sure how to create a xapo wallet app. Read this article – How to create account on xapo. Tags : How to earn money on mobile phones by playing video games, Smartphone apps that pays money for playing games, mobile app that pays bitcoins.